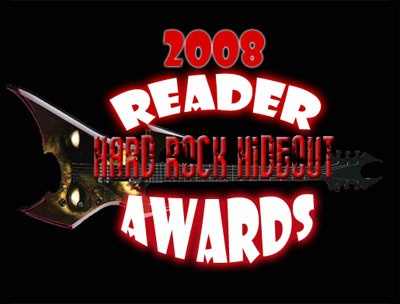 0 Hard Rock Hideout Reader 2008 Awards – Gold Awards! The three Categories below, Best New Rock Festival, Best New Album, and Best New Band of 2008, were voted on by HRH visitors over a two week period. The following award winners received the most votes in the 2008 Reader Awards! 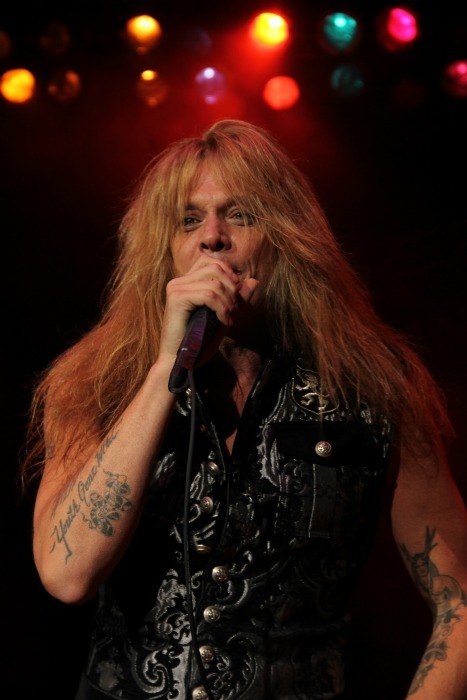 There were a ton of awesome festivals all over the world including the Sweden Rock Festival, Hard Rock Hell, Rock The Bayou, Rocklahoma, The Mayhem Festival and a lot more. 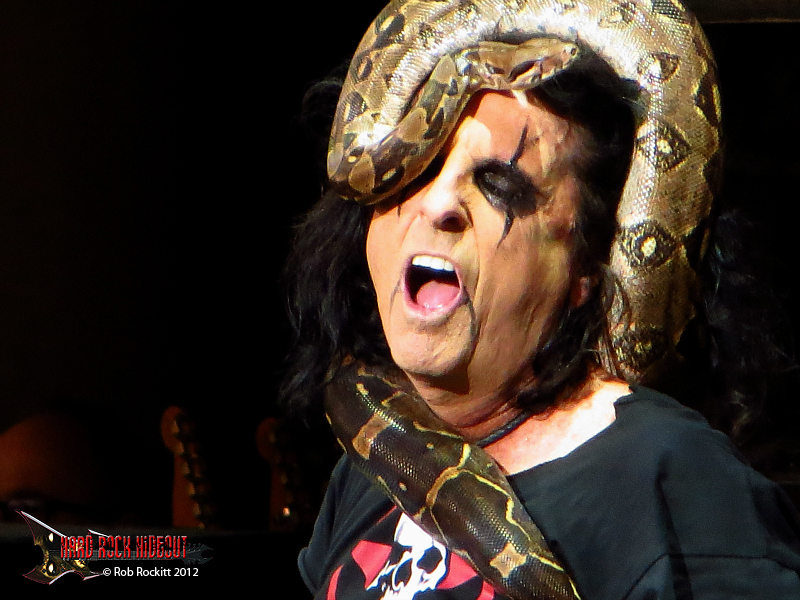 When Motley Crue took brought their festival tour all over the U.S., it gave more fans a chance to see a great bill with some really cool bands. 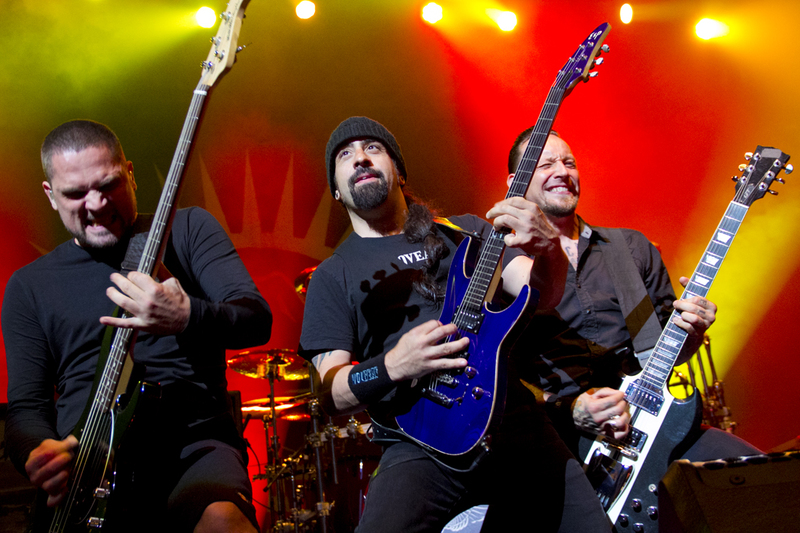 Although Cruefest had the fewest amount of bands (Trapt, Sixx A.M., Papa Roach, Buckcherry and Motley Crue) of the festivals in this competition, more people were able to see attend this touring festival, and the vote was loud and clear. 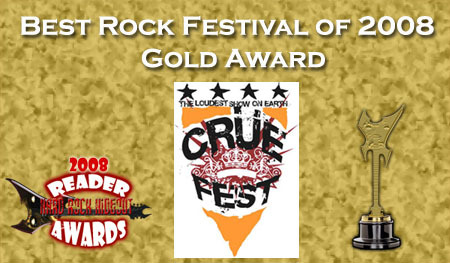 Cruefest was the top festival of 2008 and is Hard Rock Hideout’s 2008 Reader Award, Gold Award Winner! 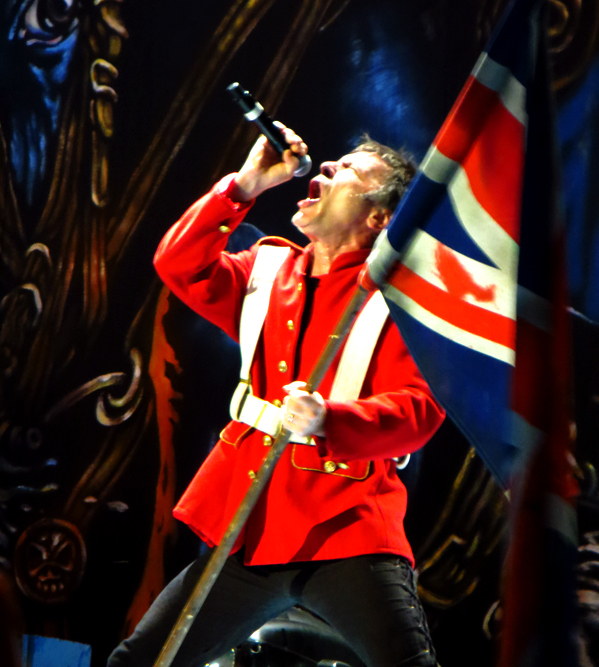 In the final week of voting, AC/DC fans came of no where to push AC/DC’s Black Ice to the number one stop in 2008. 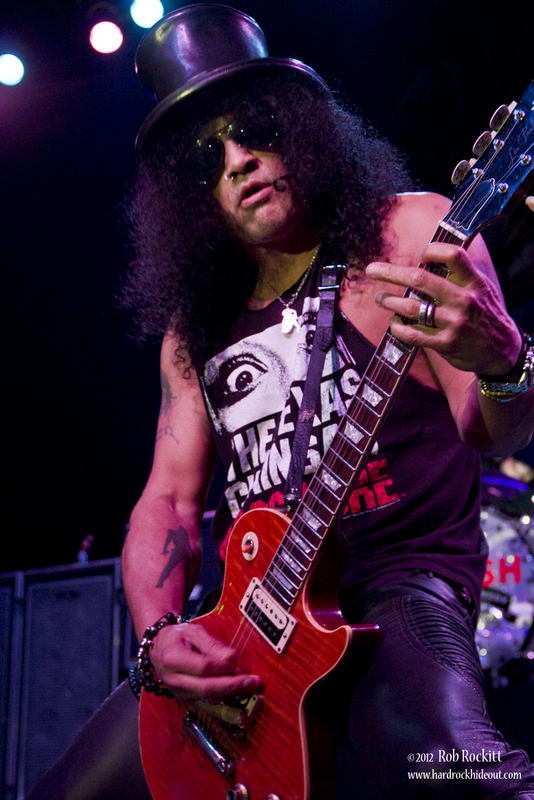 As no surprise, “Black Ice” has been the top selling hard disc of 2008. 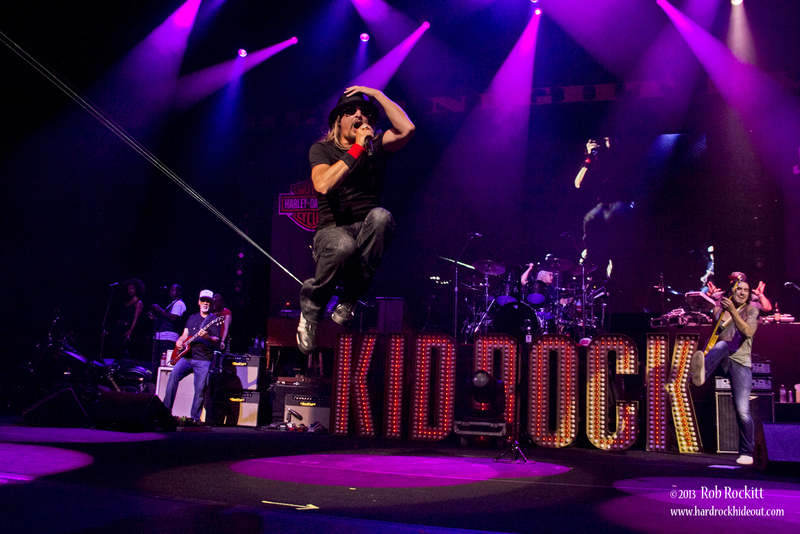 It has already exceeded three million copies sold and quickly approaching the four million mark. 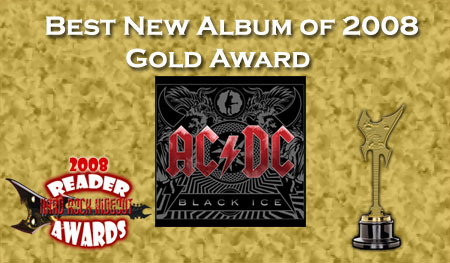 Congratulations to AC/DC for winning the Best New Album of 2008 Gold Award! 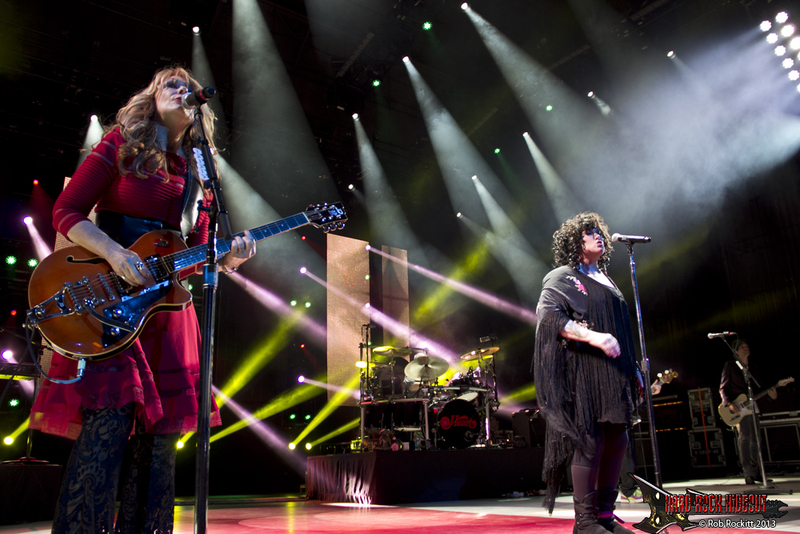 The Best New Band of 2008 was the most heavily voted in category in the 2008 Reader Awards. There were some pretty amazing bands nominated in 2008, and the Syrym fans came out in mass numbers to push their band to the top. 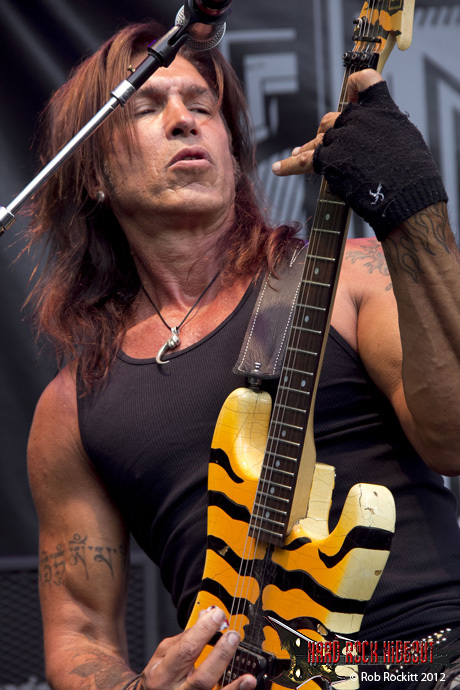 Syrym is the new band featuring former Babylon A.D. members, Ron Freschi, and Jamie Pacheo, as well as singer Jeffrey Winslow, and bassist Rich Talley. 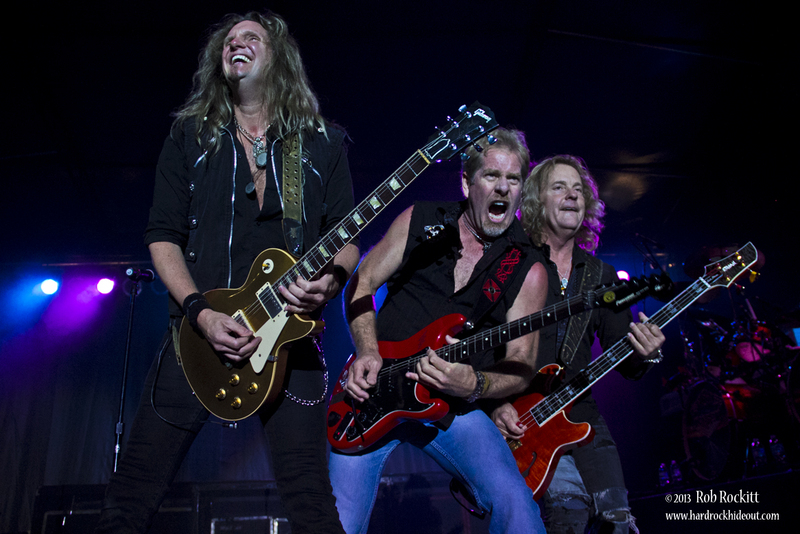 They are a great new band with a very good CD that is available now!. Check them out if you haven’t already at their website, Syrym.com. 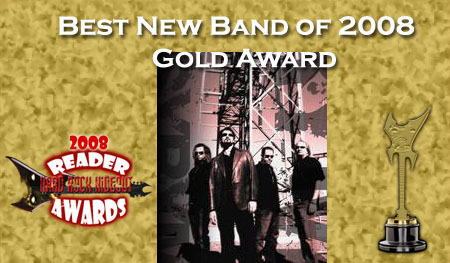 Congratulations to Syrym for winning Hard Rock Hideout’s 2008 Reader Awards, Best New Band of 2008, Gold Award! 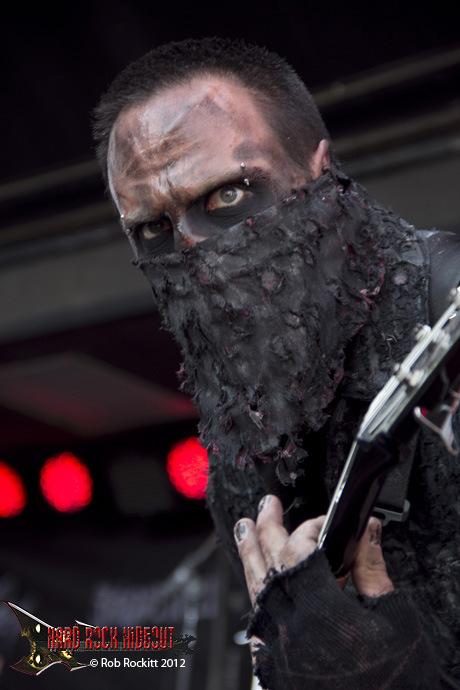 Thanks to all of the fans who voted in this competition! Without your votes, this competition would not have been possible!